The Time Traveler steps into his machine to embark upon an astonishing journey beyond the frontiers of time, space, and the human imagination. When he emerges, he finds himself in the year 802,700, observing a utopian age in which creatures coexist in peace and harmony. He plans to study this society and return to his own time to implement its secrets-until he discovers that his machine, his only means of transport back to his own life, has been stolen! 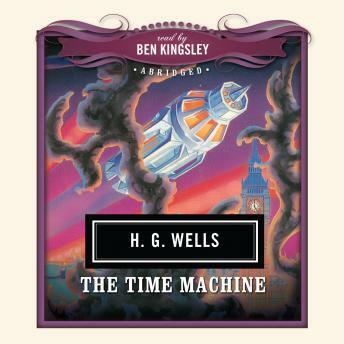 This remarkable piece of science fiction, published in 1895, won immediate recognition for H. G. Wells and has been called a masterpiece of the genre.